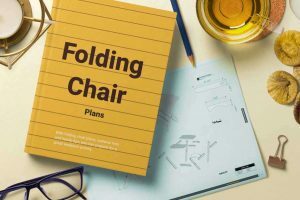 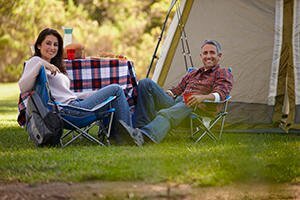 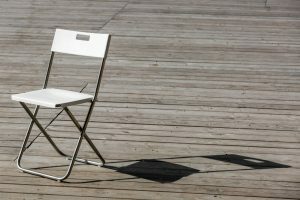 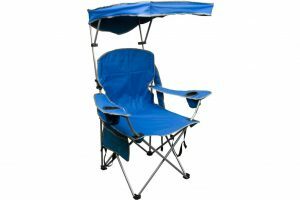 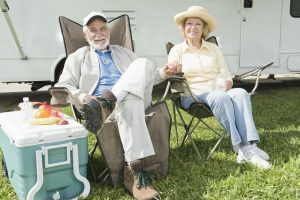 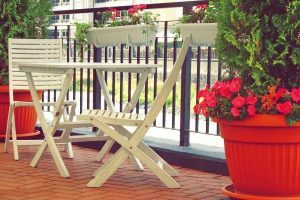 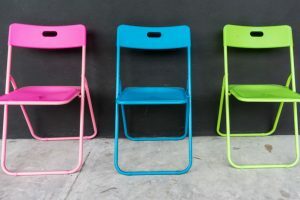 Openbackyard.com brings you tips and guides around multifunctional folding furniture, and generally having a good time outdoors. 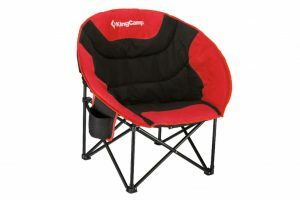 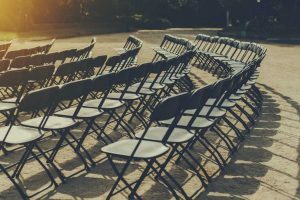 You can find comprehensive folding chair advice and folding chair reviews. 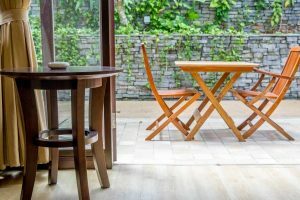 Our objective is to provide meticulous reviews that give you enough information to make an informed decision on what to buy.